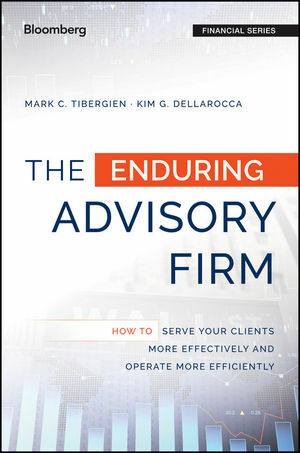 Summary: The Enduring Advisory Firm is a book for the forward-thinking financial advisor. Financial advisement is traditionally a hands-on field, so few in the industry feel threatened by the shifting social and technological landscape. In this book, Mark Tibergien—routinely named one of the most influential people in the financial services world—and Kim Dellarocca make a compelling case for taking a closer look at technology and other big-deal industry trends in order to move the business of financial advice into the next stage of its evolution.